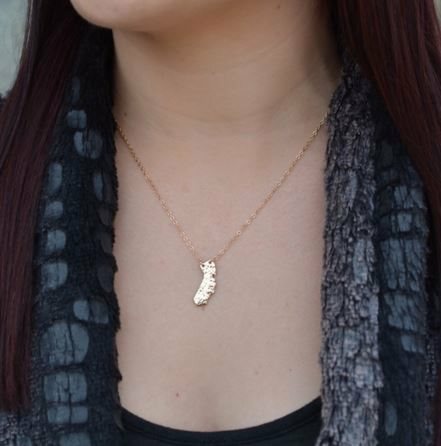 This necklace is for all of the California lovers out there! 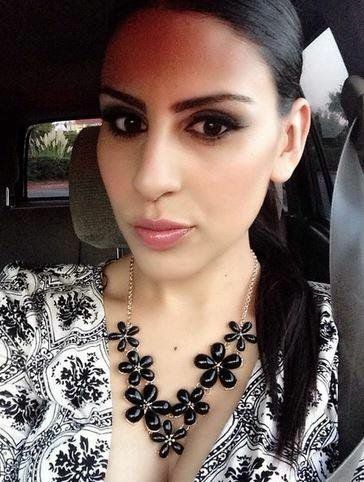 You now have a beautiful 18-20 inch gold necklace that's is a perfect gift for holidays and birthdays. 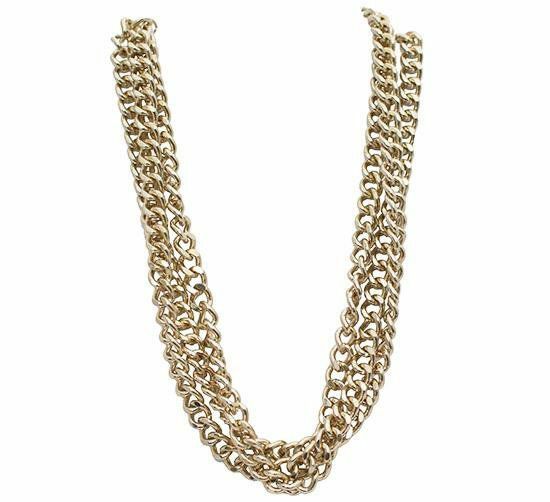 Our Classic Gold Chain Necklace features three gold chains all as one necklace to add a chunky, statement necklace look. This adds a unique flare to the classic gold chain necklace look. They say if you want the part, you gotta dress the part! This necklace is great for any fashionistas looking to step their game up and add some serious trend to their wardrobe! International orders please email international@tanyakarajewelry.com to place your order! 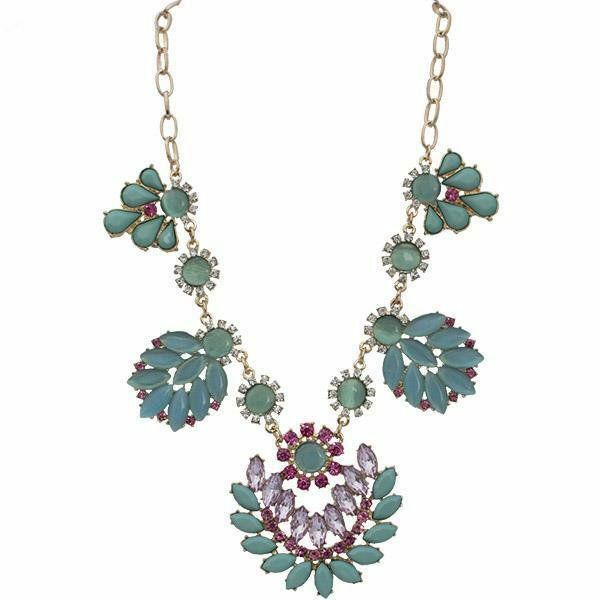 This amazing necklace can be paired with a daytime or nightime outfit. This is a piece that will be getting you lots of compliments! This necklace is an amazing piece that can be worn daily and can even make a perfect gift. It comes in gold and silver. This necklace is delivered to you on an inspirational DREAM quote card. The anchor stands for hope. With a dream, hope, faith and hard work, anything is possible! For the gold metal color click on the yellow button on the right and for the silver metal color click the grey button on the right. Anchor charm is 1" by 1"
Necklace measures 16" with a one inch extender. This gorgeous hematite statement necklace is a great piece to add to your collection. 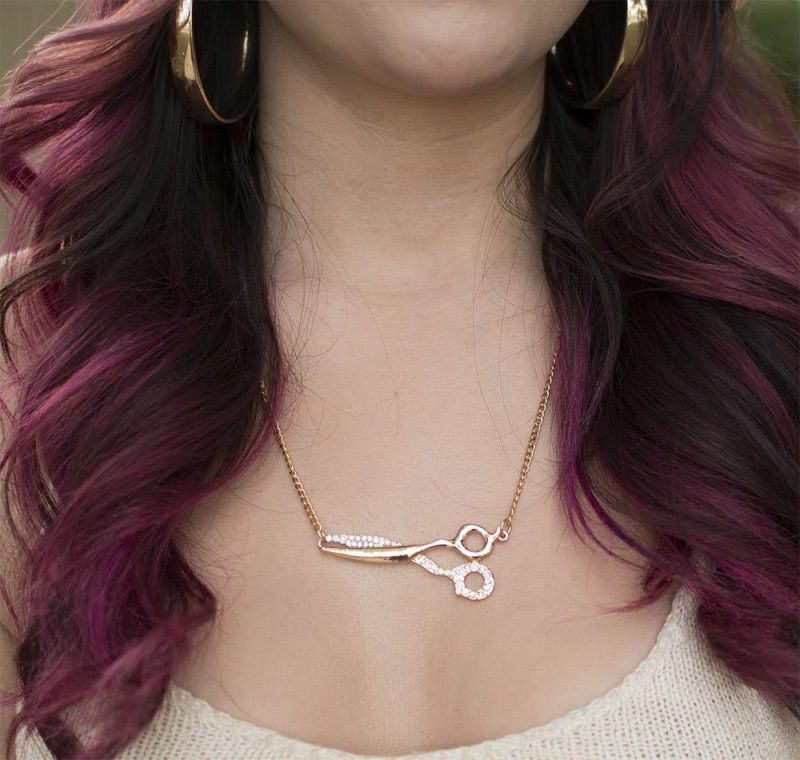 This bold necklace is great to add the finishing touch to any outfit that needs something extra. Perfect for plain colored dresses, plain blazer and jeans, or any other outfit that can use an extra "pop". This necklace is hematite with little dark gold square spikes at the bottom. Jewelry is a great way of expressing yourself. This piece says "I'm bold, I'm fashionable, yet classy and glam". International orders please email international@tanyakarajewelry.com to submit orders. This beautiful trendy anchor pendant measures 1 1/2 inch tall and 1 1/4" wide. Perfect for everyday use! Whether you love wearing anchors, a family member or loved one is in the navy, or you just love that is symbolizes hope, this necklace is a fun piece to add to your jewelry collection. International orders, please email international@tanyakarajewelry.com to submit your order! Chain measures 18" long with a 2" extender. This necklace is perfect for all the fashionistas out there!!! Life is too short to play it safe so make a statement! This necklace is adjustable and can be worn 16-18". International orders please email your orders to international@tanyakarajewelry.com.